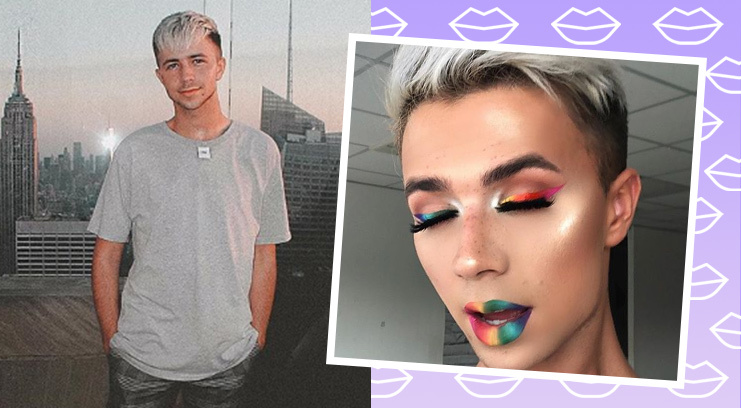 At just 19, Mitchell (the MUA extraordinaire behind the ultra-glam faces on @mmmmitchell) has over 480k followers on Instagram and a business that means he can travel the world hosting makeup masterclasses. Pretty cool, huh? 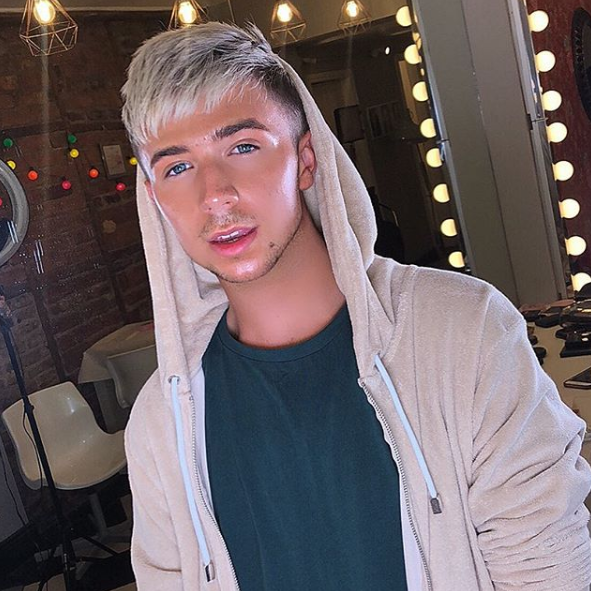 Keep on reading to find out everything you need to know about Mitchell and shop his fave beauty products. Favourite Beauty Bay product: That’s hard, I was not prepared for this! 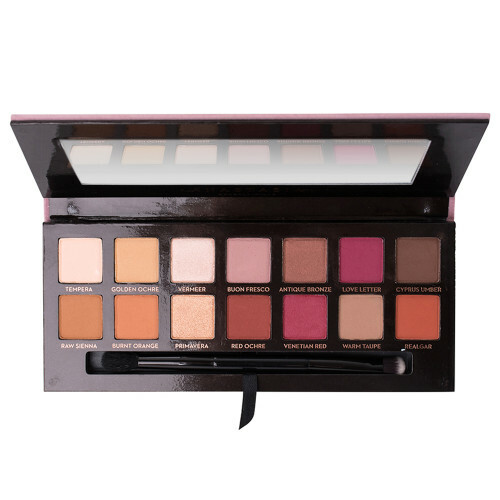 I think I’m just gonna have to say the Anastasia Beverly Hills Modern Renaissance Palette. I love trying new things but I always come back to Modern Renaissance. Average time it takes to do your makeup in the morning: Probably about two hours – but I haven’t done my own makeup in ages so probably more like seven hours – I’ve not got the rhythm any more! 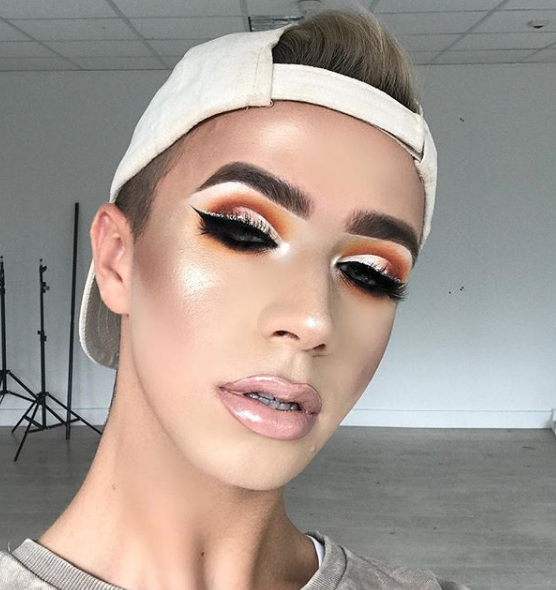 Top beauty tip: Never stop blending, ever. Just keep blending, if you think you’re done, you’re not. Lots of bookings, lots of products (it looks like a makeup shop), lots of interacting with people… That’s the biggest thing, making people feel good about themselves and hopefully feel more confident, and reminding them not to take it too seriously, it’s just makeup! So, I actually got into makeup when I did art in school. My friend did an art project and asked me to shave my eyebrows off, and being a good friend I did. So I started wearing Illamasqua Brow Cake to fake new brows and started getting really interested in brows. 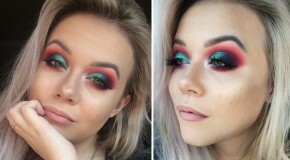 When I got bored of brows I started to buy eyeshadows – I didn’t actually do anything with them, they just sat in a box but after a few months I started experimenting. I did Parklife a few years ago, sat in the little boxroom at my mum’s house. I was doing a girl’s makeup – she’d already been to Parklife the day before and was feeling a bit rough. All of a sudden I saw her start to gag and a minute later she was sick all of my feet. That’s a very vivid memory, and only happened about two weeks after I started doing makeup. I don’t know why I’m still doing it, that should have put me off for life! 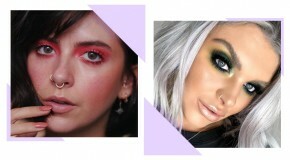 I don’t really like calling things mistake because everyone has their own way of doing things and that’s what’s so magic about this industry, but my biggest beauty mistake was when I used to apply my lightest eyeshadow and then blend in darker eyeshadow. 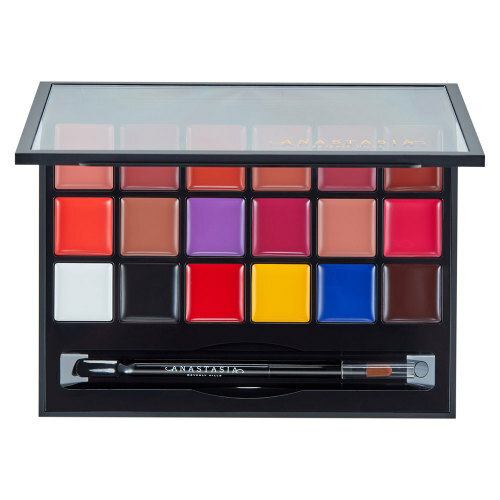 You need to start with your darkest colour and then blend in the light colours – that way you get the maximum pigment from your eyeshadows. What three words would you use to describe your beauty look? 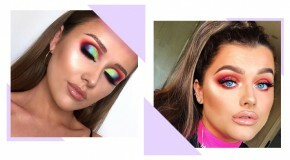 I’m so inspired by colour, literally I’ll just spot something like coloured pens and want to put all the colours into an eye look. Even a colour wheel can give you so much inspiration if you feel a bit inspired – and it’s free as well, you can just Google it. I like the easy, unobvious things that give me inspiration, the things other people miss. Even just a poster on the side of a bus – the colours will speak to me and I’ll want to translate it into a makeup look. Colour is the main thing, but then obviously to keep me going and inspired in my job, I’d say my family. The Carter’s album, I just love it. The Summer Song is my favourite thing ever – so good. At the minute just sleeping! When I have a bit more energy I like to go out and eat with my friends – I love food. What is the most-used emoji on your phone? ❤️ – always spread the love and be positive! I probably use this at least twice a day. I hit pan on the shades so quickly because I go through it so easily. It works on everyone and the colours are so ‘in’ right now, but also timeless as well. 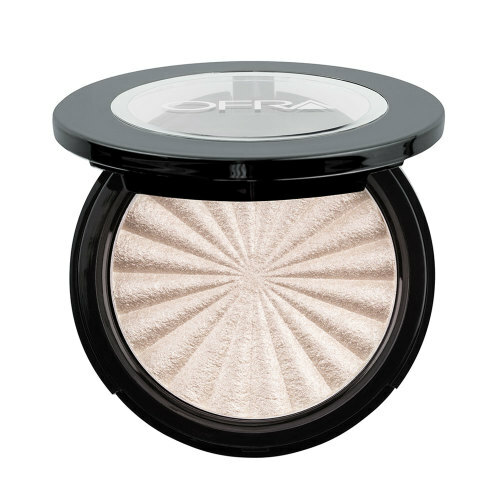 This is so blinding and that’s my idea of a good highlighter. There’s three shades as well so there’s something for everyone – my fave is Glazed Donut – it makes such a good inner corner highlight. I obviously use this on the lips but I also use it as an eye base as well because you can literally layer on as many colours as you want – it’s such a good base product. From a makeup artist’s point of view that’s a crucial piece of my kit.